Have you just bought a new shiny iPhone 6 or iPhone 6 Plus and do not know to decide which cover to opt? This guide will help you to clear your confusion, making you easier to choose the perfect cover for your Apple device. The care and attention to new technological devices are now almost taken for granted. We care not to damage the surface of our device before buying it. To anticipate and prevent any damage, there are many models of enclosures, which can adapt to any kind of need and personal taste. One of the first things you think after acquiring a new smartphone is getting a cover to protect it from various types of events that could damage it. 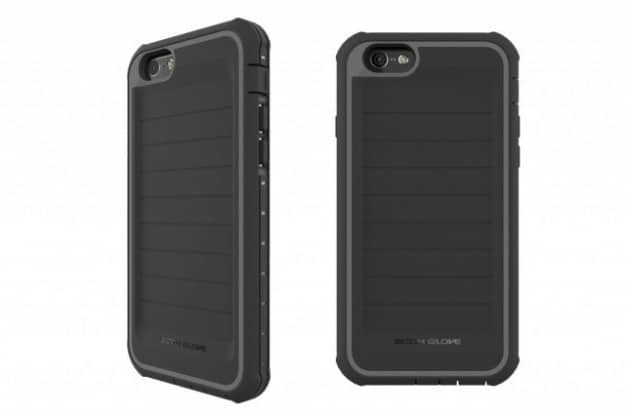 Curious to know what are the best cases and covers for iPhone 6 and 6 Plus? Take a look at our article! There are very few covers are available that are as robust as the Body Glove. 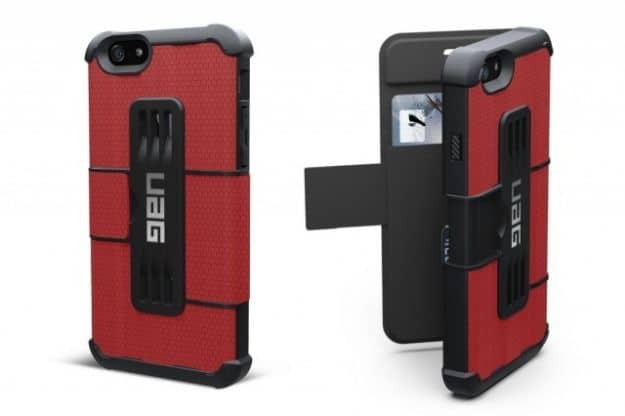 The ShockSuit offers complete protection for iPhone 6 featuring removable covers for buttons and a screen protector. This enhanced protection conforms to military standard 810G and is available at a price of $ 30. This is a flip silicone cover for iPhone 6 Plus and 6S Plus which protects the iDevice on both sides of the body. In the back, there is a classic colored silicone cover and a plastic coating in the front that makes it a flip cover. The front cover is transparent, so you can use the device without opening the housing. Urban Armor Gear is a mix between a cover and impact-resistant outer layer called Frogskin offering much grip when wet. You can easily access to buttons and ports. Again we are talking about military standards. Mophie Juice Pack is an interesting option for iPhone owners. It contains a built-in battery, which can provide your smartphone with more than 100% extra battery. The cover for iPhone 6 has the capacity to 2750 mAh while iPhone 6 Plus has the capacity rise up to 3300 mAh. This cover is divided into two parts, one containing the battery and the top to lock it. On the rear shell, there is an LED which notifies how much charge the battery has remained and a button for switching on or off of the charging. 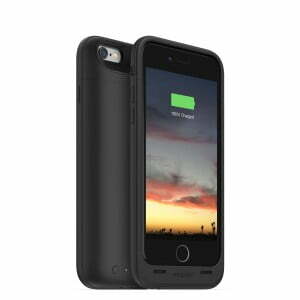 The advantage of this cover is that you can charge the device and at the same time cover it to keep safe. 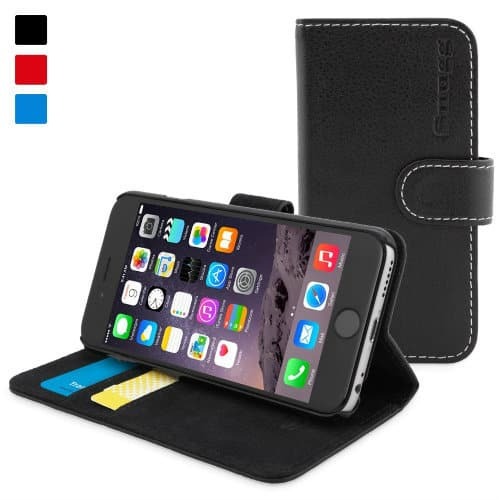 This is another good iPhone 6 cover made of leather. 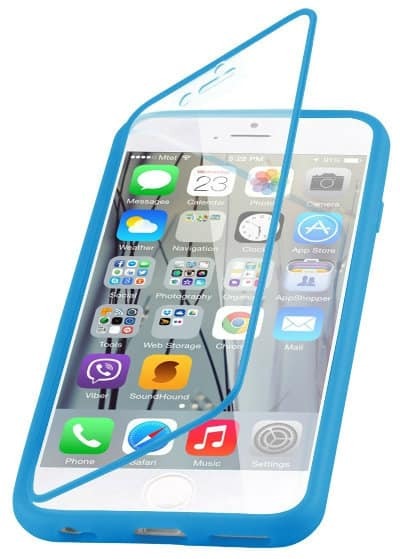 This product allows you to fully protect your device and at the same time allow you to use your smartphone comfortably without having to remove from the housing. You can also to carry some cards or credit cards, and even be used as a stand to use your smartphone in landscape mode. If you like sports and do not want to spend money to invest in an activity tracker, there is a simple solution that will help you bring your iPhone 6 during your training sessions and is also lined with waterproof material! 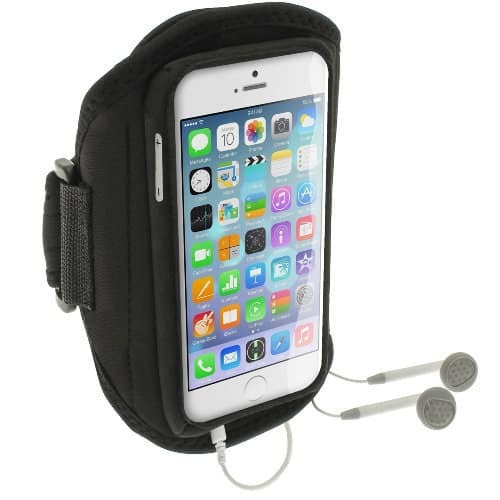 It is a simple case for smartphone wearable on the arm with a strap. It’s very cheap. It costs € 9.99 with free shipping. We hope our advice will help you make the purchase you desire. We will return in the coming days with new guides on Apple devices. If you have suggestions on other products to add to the list, please contact us commenting on this article! Thank you.